Every day, Lorelei Williams tells her family’s story. It’s one of violence and sadness, yes, but also of hope, resilience, and determination. 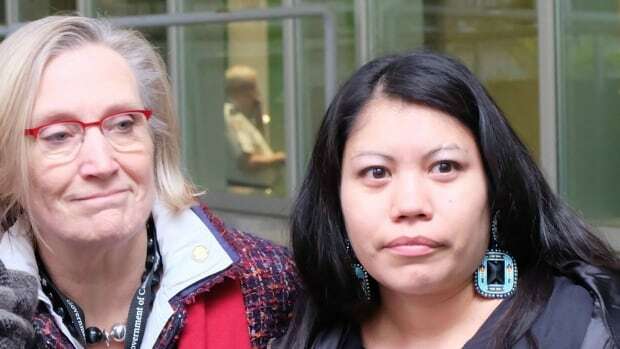 Her aunt, Belinda Williams, went missing from Vancouver’s Downtown Eastside 40 years ago. Williams also lost her young cousin, Tanya Holyk, who went missing in 1996 and was later named as one of Robert Pickton’s victims. Today, Williams has become one of Canada’s most vocal advocates for missing and murdered Indigenous women. 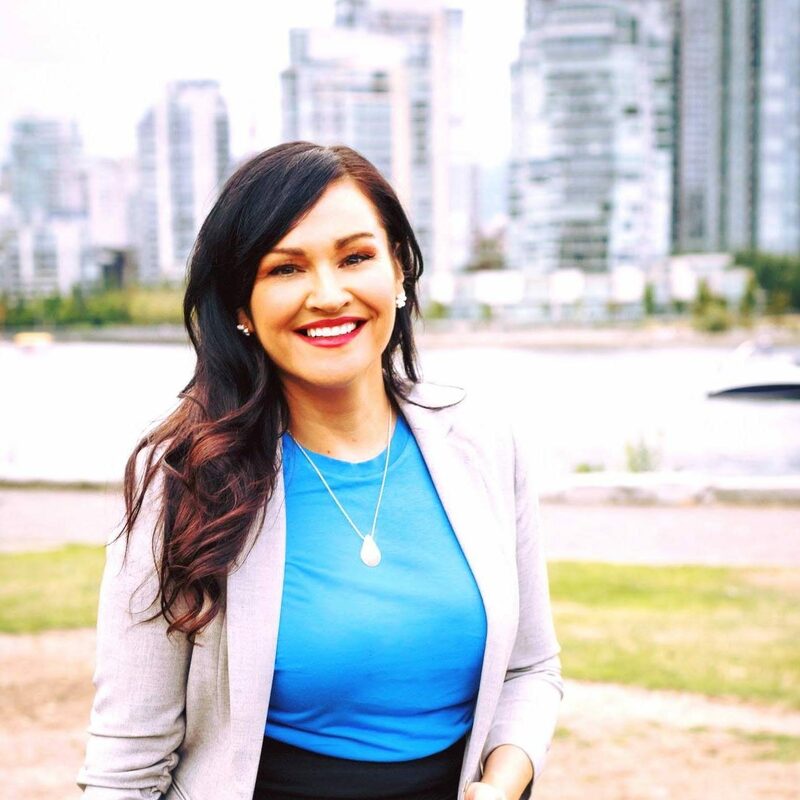 This week’s DNTO, a special Doc Project documentary produced by Angela Sterritt, follows Williams on one of the most important days of her life – meeting with government officials and family members to help plan the national inquiry in to missing and murdered Indigenous women.